Summary of the meeting on March 20th. We had two presenters. Shane Pearlman, CEO of Modern Tribe presented to us Events Calendar framework. 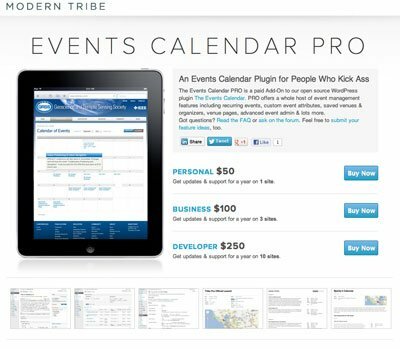 The Events Calendar framework is the #1 actively installed events management solution on WordPress, and its local! He walked our group through some of the new features coming in the 3.0 release, which is a huge rewrite and upgrade. He talked a bit about roadmap and then answered the questions of the audience. Alexey, CEO AtContent.com shared with us information about new WordPress plugin. It also allows to brand content and control it across the Internet, not just on own site. You can read about other interesting features such as content protection, reposts monetization on plugin page. The plugin is really interesting and, as Alexey said, provides not just features, but actually changes the way how people work with information. Try it and share what do you think. Alexey and his team also interested in partnership with developers – feel free to contact Alexey via alexey@ifface.com. Direct Link to Our Monthly WordPress Meetup here. Join our meetup group and network with other WordPress users. Want more meetup info? Here’s link to all meetings resource page.